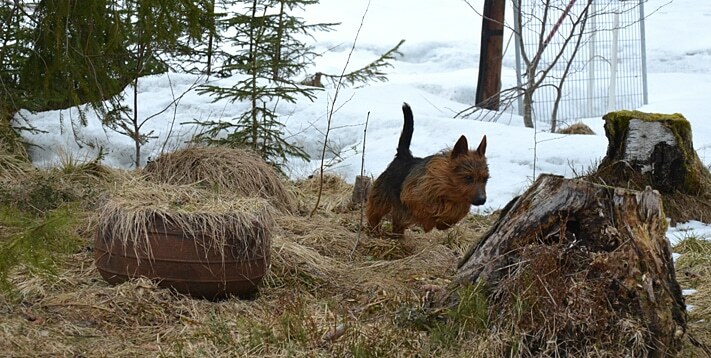 Welcome to Australian Terrier International! Australian Terrier International (ATI) raises money to support the Canine Health Foundation (CHF). 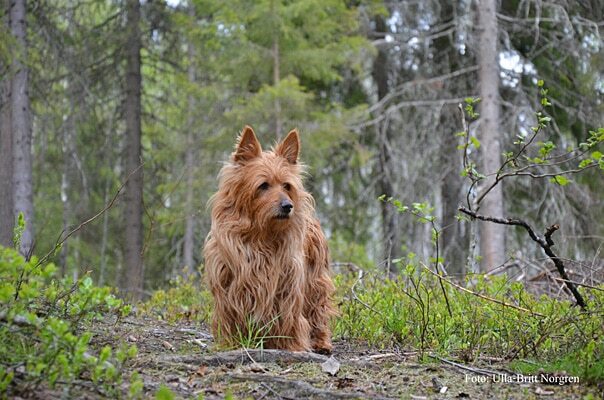 We created our organization to assist both current and future Australian Terrier owners. 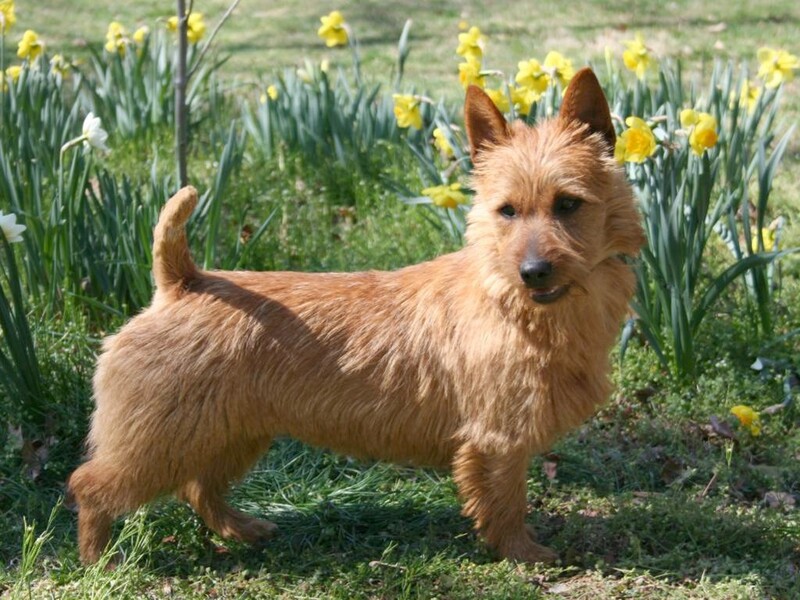 Watch a video about Australian Terrier International. 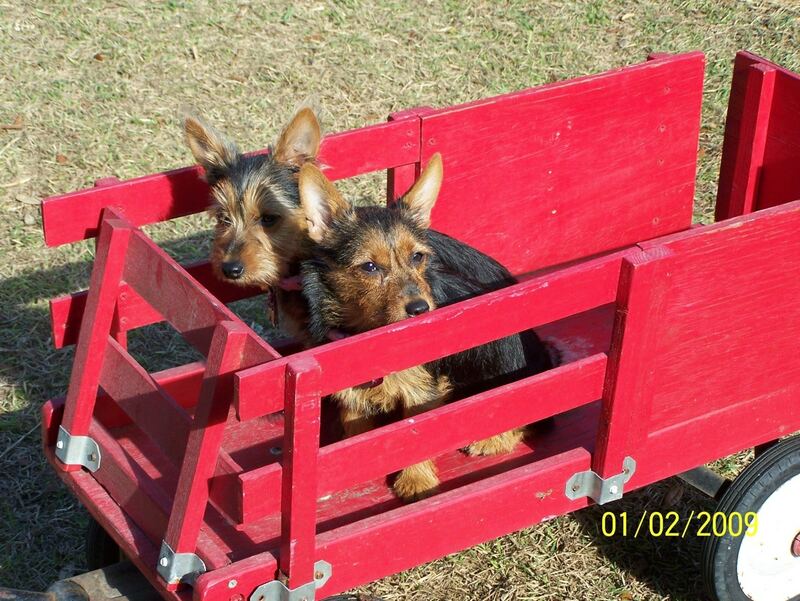 This website is for Australian Terrier International members. If you are interested in becoming a member, please request membership by sending us an email at: info@AustralianTerrierInternational.org. ATI members (applications required) enjoy full access to our website for an annual fee of $20. If you have any problems opening this file, please let us know. Complimentary Newsletter of our Father’s Day photo issue click here. Current Health Warning about Blue/Green Algae. ATI does not endorse any breeder or guarantee any puppy or dog. For more details about the Aussie or litter’s available, please click on the link that states “available”.